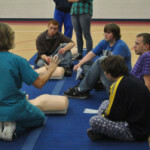 Would you know what to do if someone were to have a cardiac arrest in front of you? What would you do? If you’re following the directions of Mr. Bean, you might not be very successful, but it sure is a good look at what not to do. 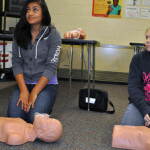 It also serves as a good reminder that you should learn how to do CPR properly. 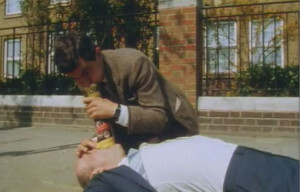 Don’t be like Mr. Bean, learn CPR.